This is one of the coolest stop motion animations I’ve ever seen. It was created by an artist named Marcel Shindler, whose drawing ability is just ridiculously good, and you must watch it. If you’ve read one Hemingway, it’s probably The Old Man and the Sea. This stop motion animation captures that novel in one of the coolest ways imaginable. 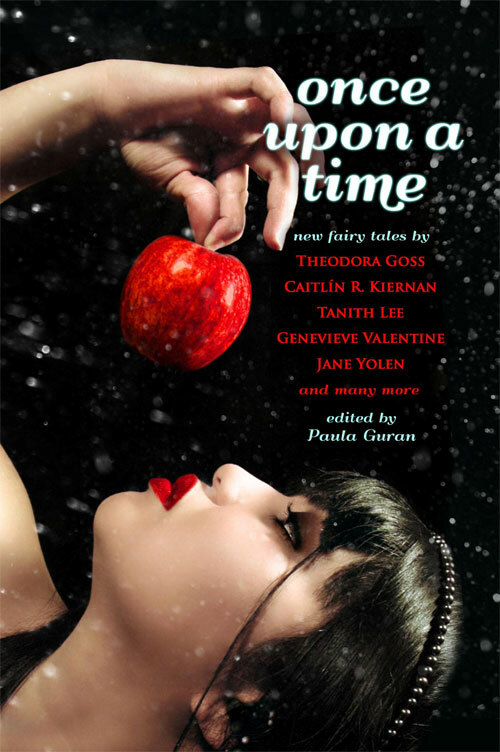 Paula Guran has now annouced the table of contents for “Once Upon a Time “, a collection of new fairy tales that will be available from Prime Books later on this year. I’m really pleased that it includes my short story, “Egg”. “I leave Gabriel in the yard and go into town, taking my bag with the vials of skin and bone, flesh and blood, my regular delivery to Makin. The Peels are looking for body parts. The beautiful illustration is by John Jude Palencar. My grateful thanks to Ellen Datlow and the good people at Tor.com for taking this story. More about how and why I wrote “Rag and Bone” can be found at this page of my blog. Ellen Datlow has released her list of Honorable Mentions that will appear in print at the back of The Best Horror of the Year volume V.
I am thrilled to bits that my story,”Pearls”, is included there. This appeared in Bourbon Penn last year. “The Pest House” by Carole Johnstone, Black Static 28 (and if you thought this was good, check out “Signs of the Times” in Black Static 33). “The Churn” by Simon Bestwick, Black Static 27. “Cracks” by Jon Ingold, Black Static 28. “Skein and Bone” by V.H. Leslie, Black Static 31. “The Little Things” by Jacob Ruby, Black Static 27. “Eyepennies” by Mike O’Driscoll, TTA Chapbook. I couldn’t find a link to his site, so here’s an interview with him instead. “The Ballad of the Wayfaring Stranger and the Dead Man’s Whore” by the marvellous Sean Demory. There are stories that aren’t on this list from 2012 that I thought were superb and if I can be so bold as to make recommendations, they are Ray Cluley‘s “Shark! Shark!”, which appeared in Black Static 29, closely followed by his story, “All Change” in Black Static 30. Both are very clever stories, in very different ways. “After Mary” by Alt Hist magazine, (thanks to editor Mark Lord), and “Thesea and Astaurius” by Interzone (thank you to Andy Cox and Andy Hedgecock). Tagged Best Horror of the Year, Bourbon Penn, Ellen Datlow, Honorable Mention, Pearls, predictions, Ray Cluley, Shark!Shark!